Apple finally unveiled the iPhone XS and the iPhone XS Max. The new devices features 5.8-inch and 6.5-inch AMOLED displays, A12 Bionic chip, and up to 512GB storage. Apple has announced its latest generation of iPhones. 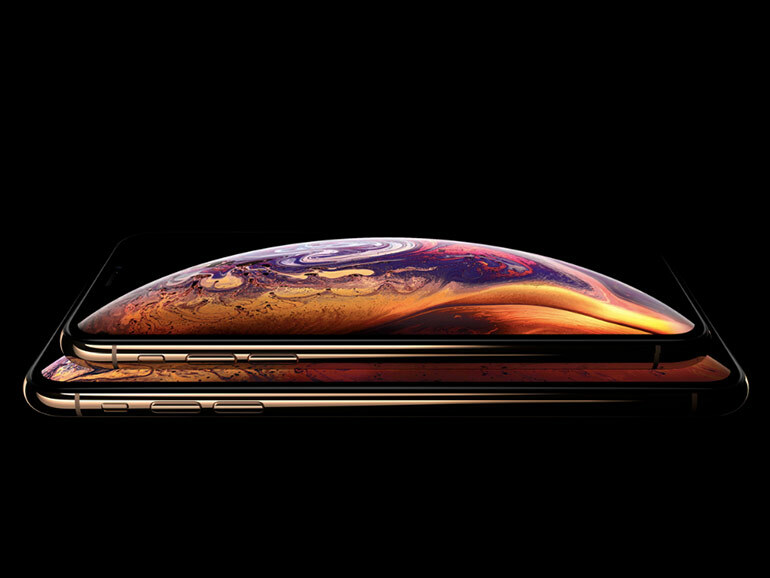 The iPhone XS and the XS Max have identical looks with the same internals. The main difference between the two is that the other one comes out as the biggest iPhone ever. The two iPhones sport Super Retina HD displays with a 19.5:9 aspect ratio, True Tone, and HDR support. 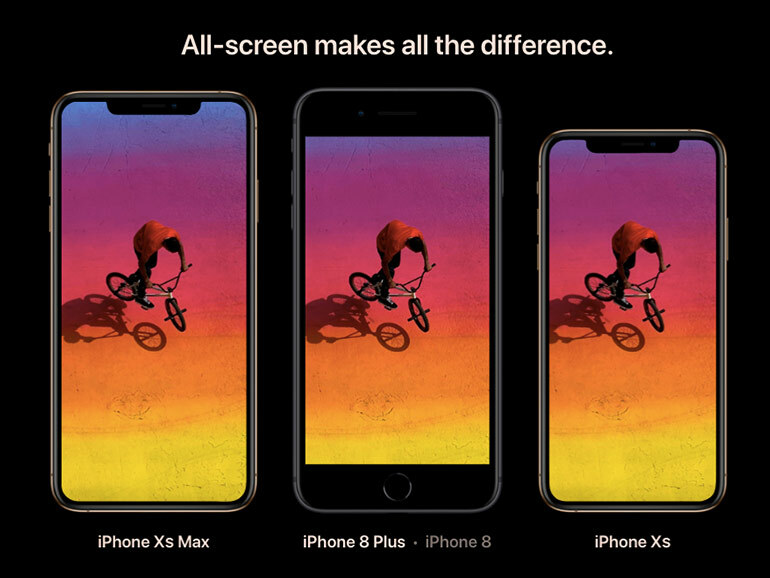 The iPhone XS measures in at 5.8-inches with a 2436 x 1125 resolution, while the XS Max has a whopping 6.5-inch screen with a 2688 x 1242 resolution. Despite the size difference, both have the same 458ppi pixel density. The all too familiar notch is still front and center. It holds a host of sensors including the ones that power Apple’s face ID. Speaking of Face ID, Apple has phased out Touch ID in favor of facial recognition. It is said to be faster than the previous iteration and more secure than a fingerprint scanner. The iPhone’s 12MP dual rear cameras were also upgraded. The primary camera has a new sensor with larger pixels, a f/1.8 aperture, and a wide-angle lens. The secondary sensor sports an f/2.4 aperture with a telephoto lens, 2x optical zoom and OIS. A new portrait mode is also introduced with a Depth Control that allows you to adjust the depth of field even after the photo was taken. 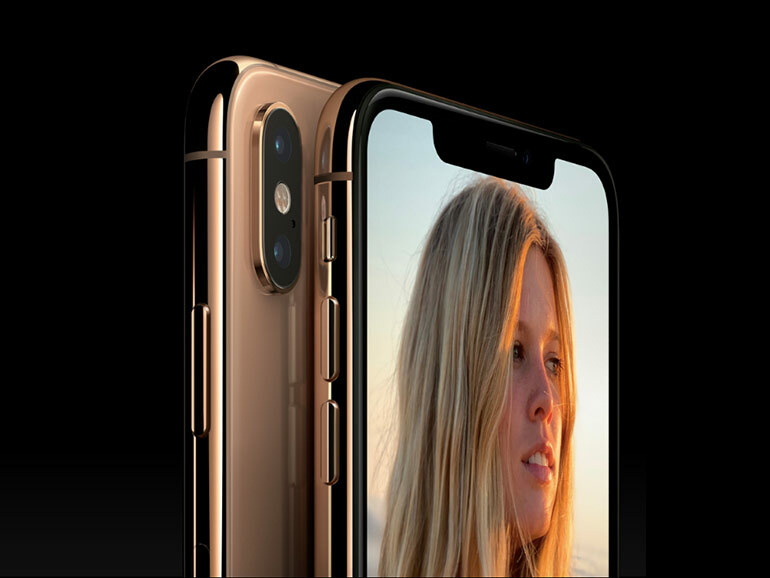 The front camera has the same specs as last years with 7MP sensor and f/2.2 aperture. Apple said that it is faster though. 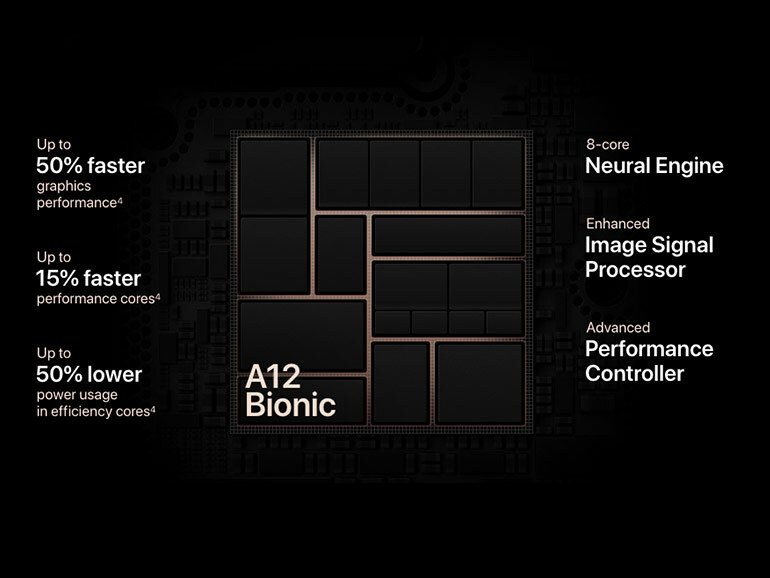 Apple also introduced the new A12 Bionic chipset that powers both iPhones. It uses a 7nm process with a 6-core design, a 4-core GPU, and a new 8-core neural engine. The new processor is said to be 15% faster and 40% more power efficient. The GPU, on the other hand, is 50% more powerful. A new feature that might not get as much fanfare is the addition of dual SIM support. In the US, the XS Max is configured to have one integrated eSIM and a physical SIM. But in China (and presumably in the Philippines), a model with two physical SIM trays will be available. It also comes with an IP68 rating for dust and water resistance. Meaning it can survive a maximum depth of 2 meters for up to 30 minutes in water. Both iPhones will come in three storage capacities — 64GB, 256G, and 512GB. 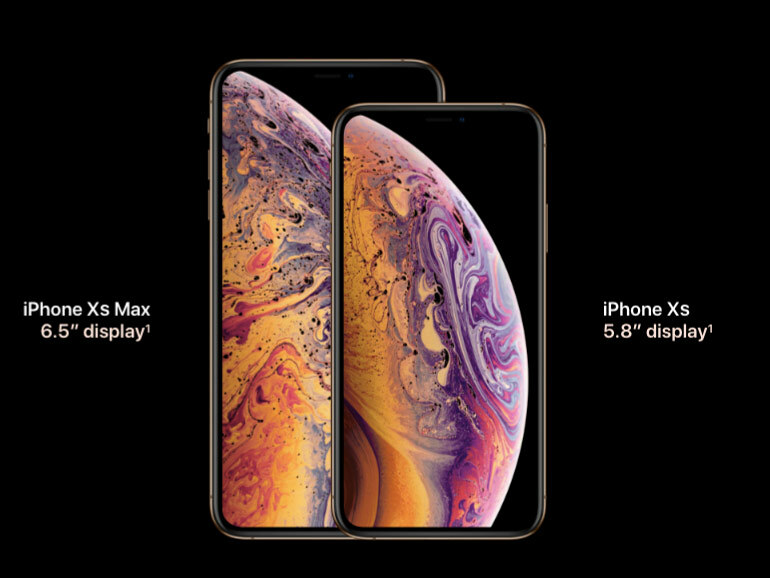 The iPhone XS 64GB will have a price of USD 999 (around PHP 54,000), while the XS Max 64GB will sell for USD 1,099 (around PHP60,000). It is up for pre-order in the US and select countries starting September 12, 2018, with shipping date set on September 21. No news yet on when it will be available in the Philippines.